Taste the flavor of the tropics with Organic Tropical Fruit Punch Flavor Extract. With notes of fruity indulgence, enjoy the flavors of oranges, strawberries, and more in the applications you create. Perfect for beverags, desserts, and other culinary delights, enjoy the tropical taste of this organic extract today. 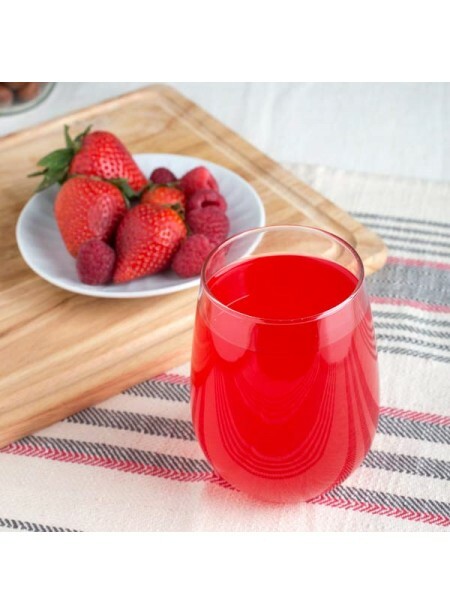 Organic Tropical Fruit Punch Flavor Extract is vegan, kosher, and gluten-free.